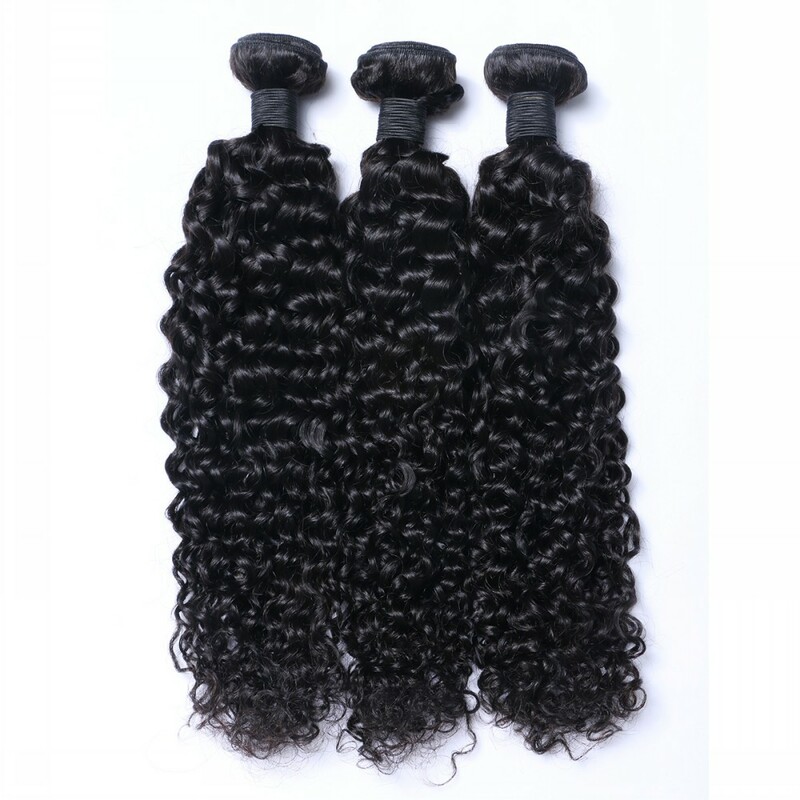 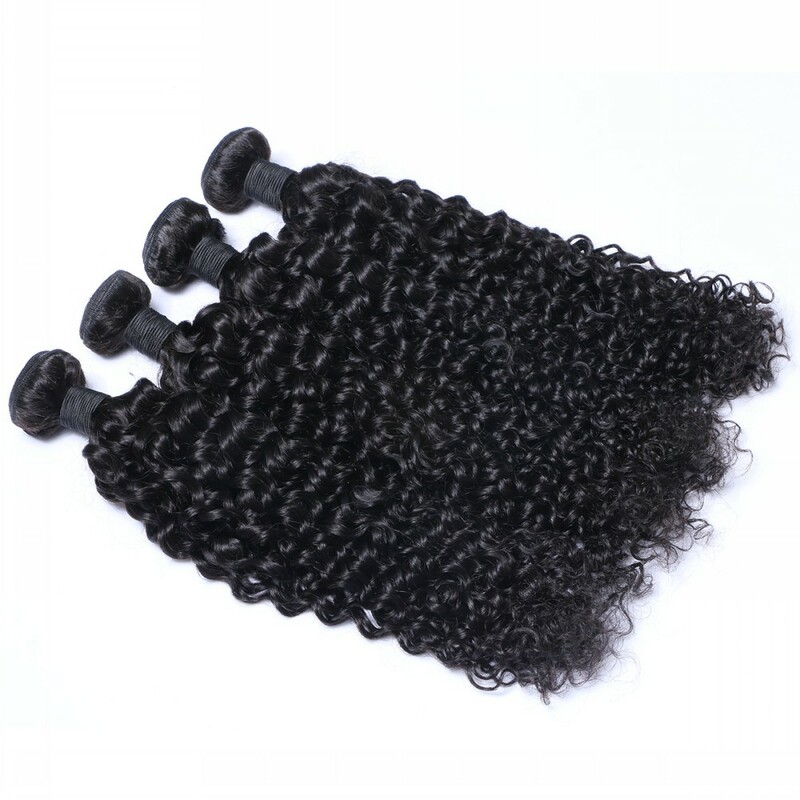 Virgin Brazilian hair deep wave bundles with high quality .100% human hair ,no shedding ,no tangle. 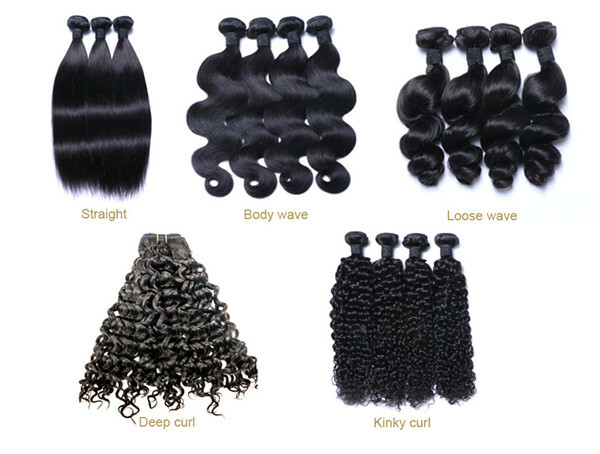 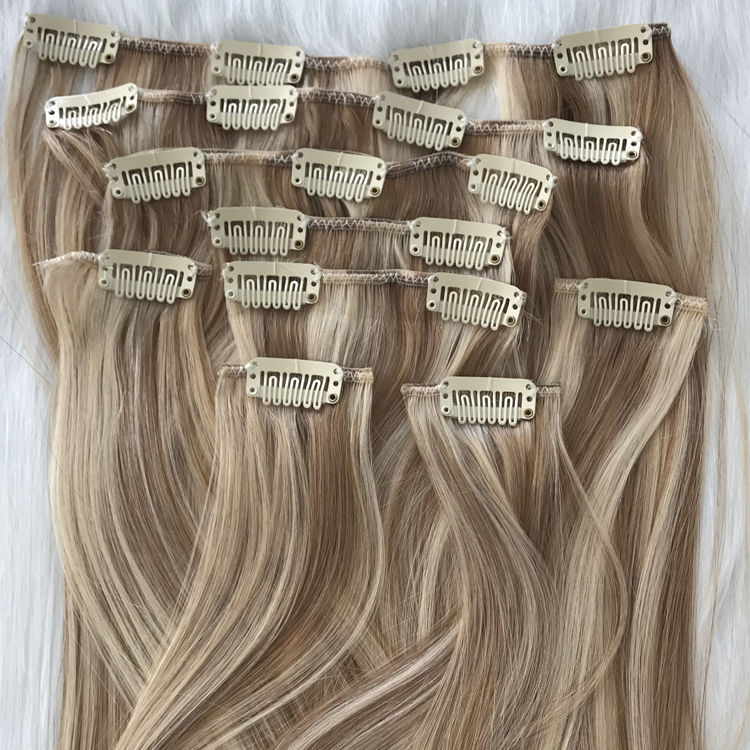 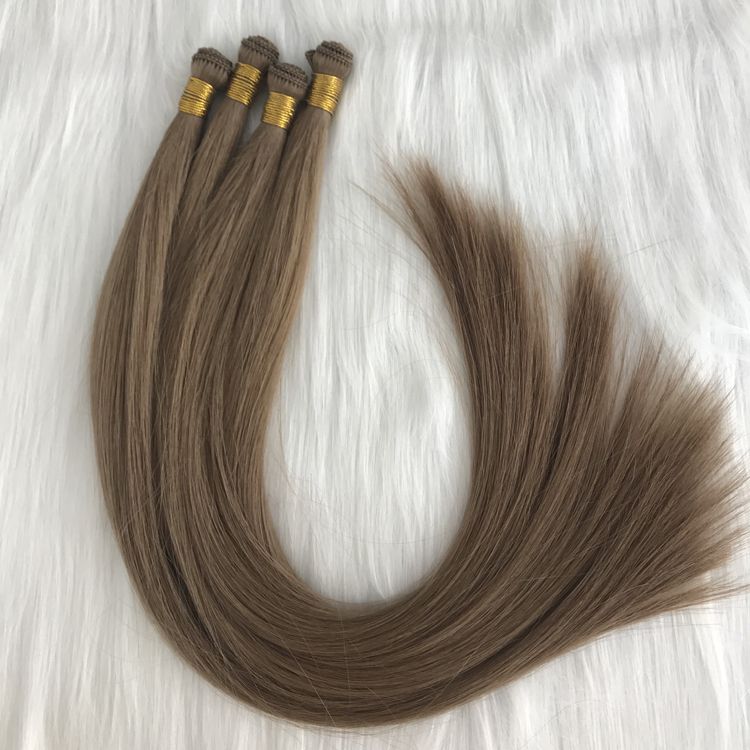 Silk smooth and soft hair .We use 100% virgin hair with hair cuticle .We ensure stable hair quality and stable supplying. 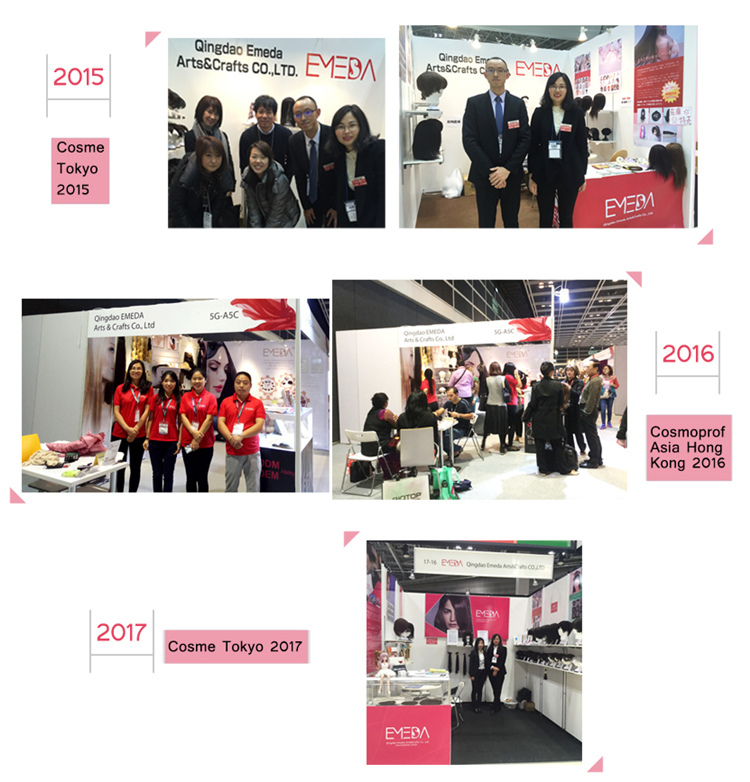 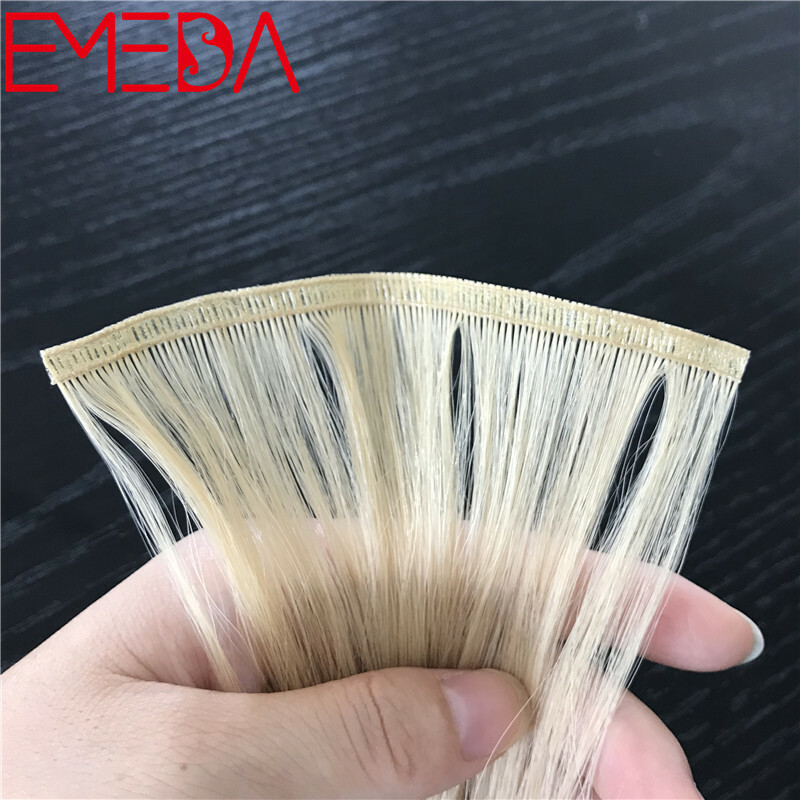 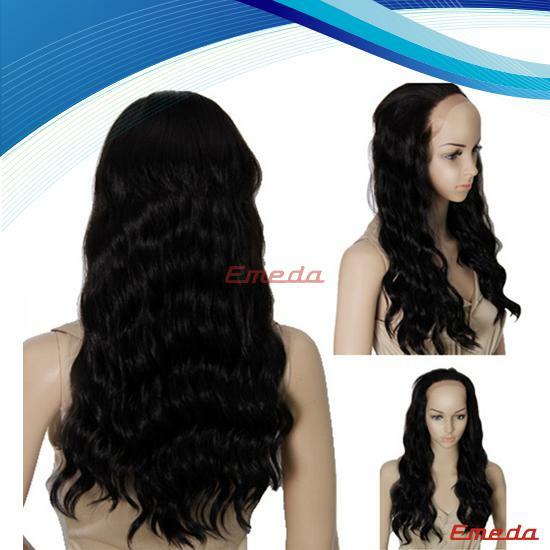 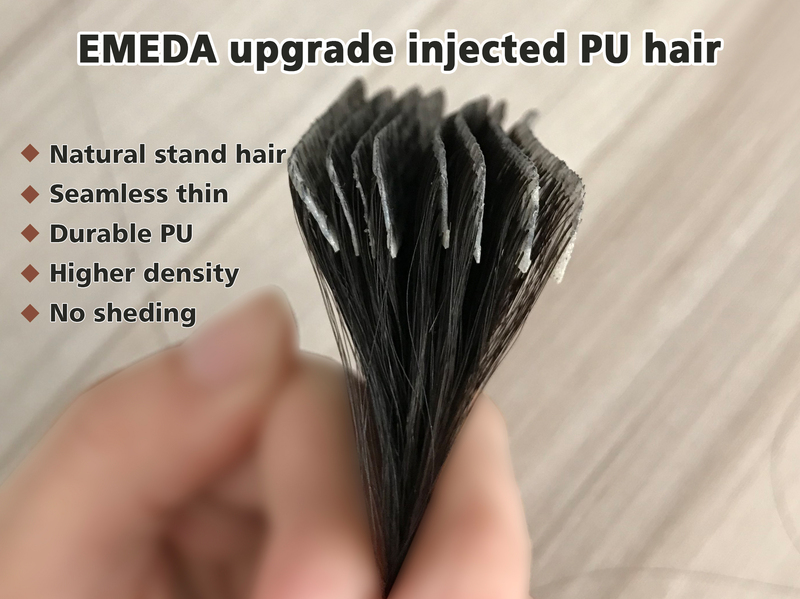 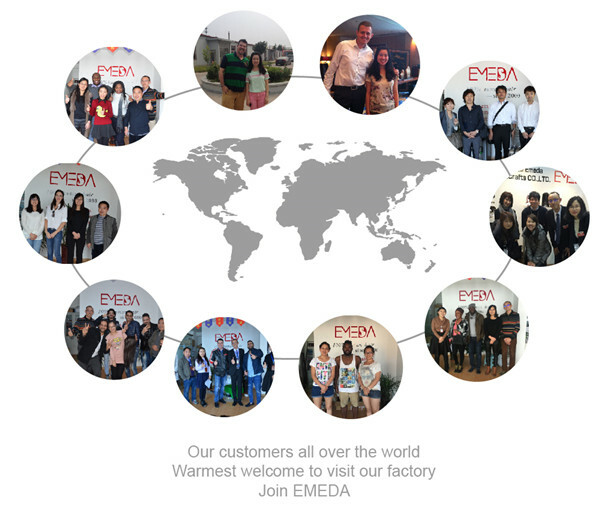 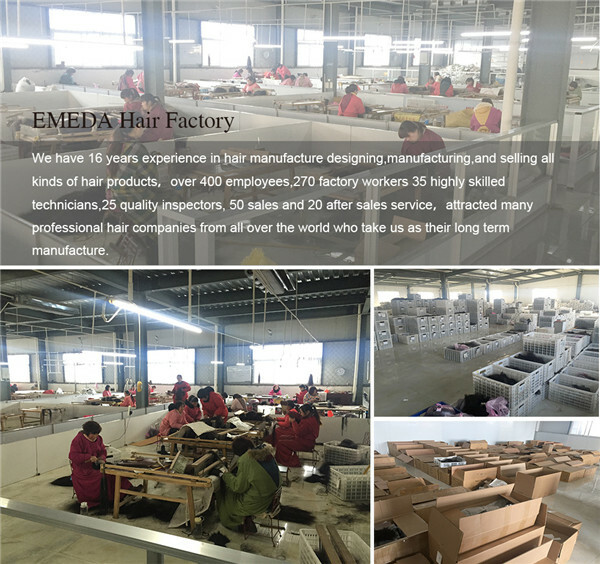 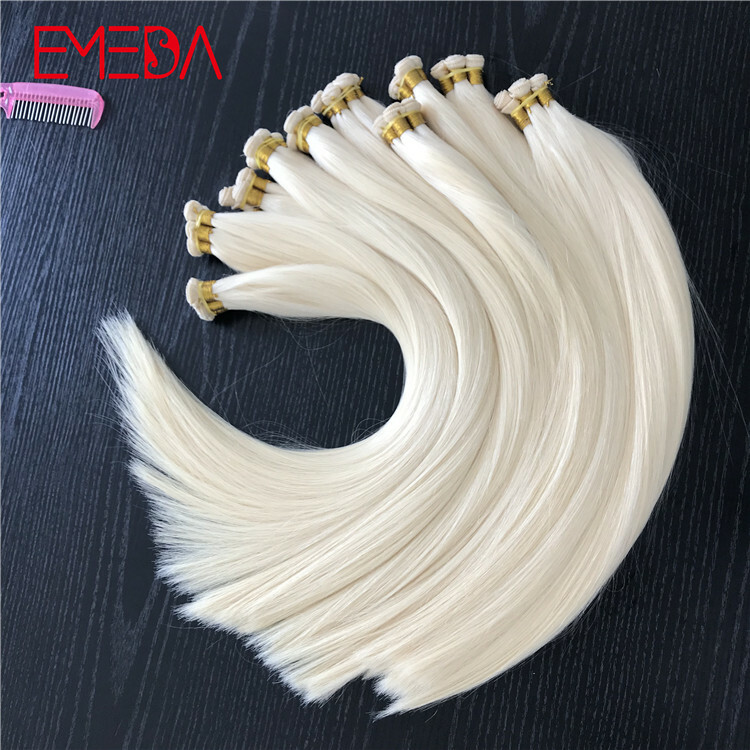 EMEDA adopts green non-damaged technology, could ensure hair texture not damaged and inner hair nutrition can be looked very well. 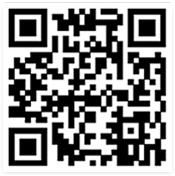 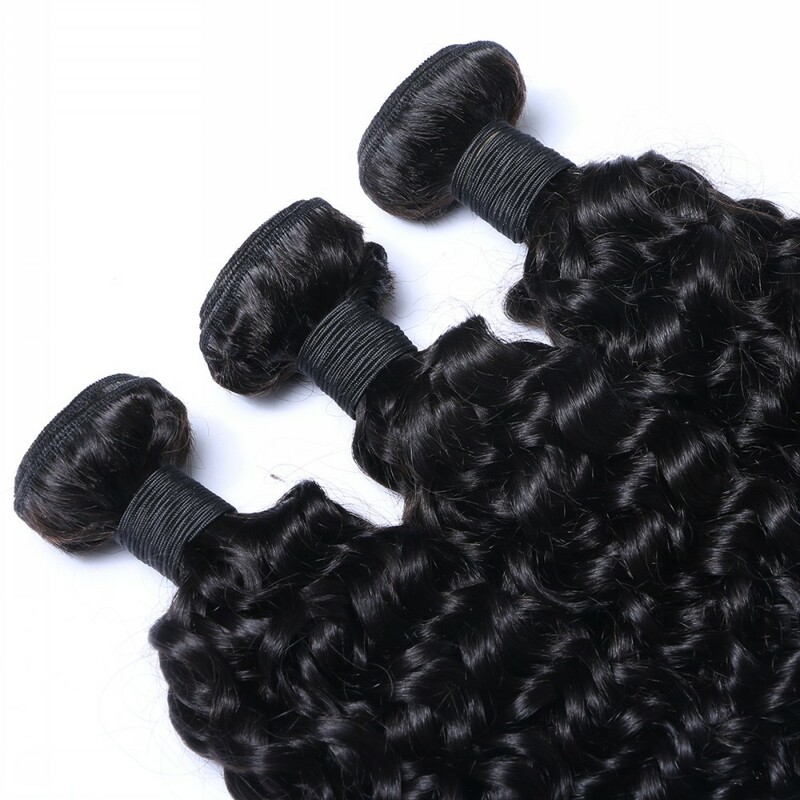 .We ensure stable hair quality and stable supplying. 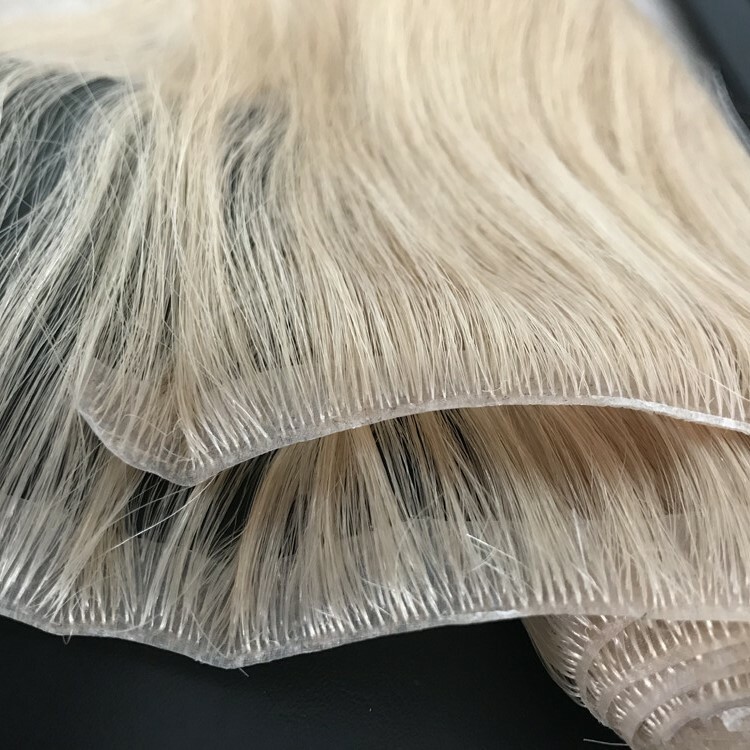 inner hair nutrition can be looked very well. 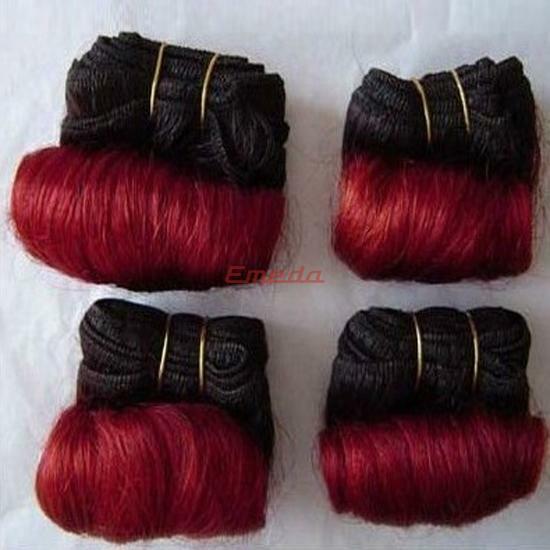 Can be dyed, curled and straightened.Good after sale service. 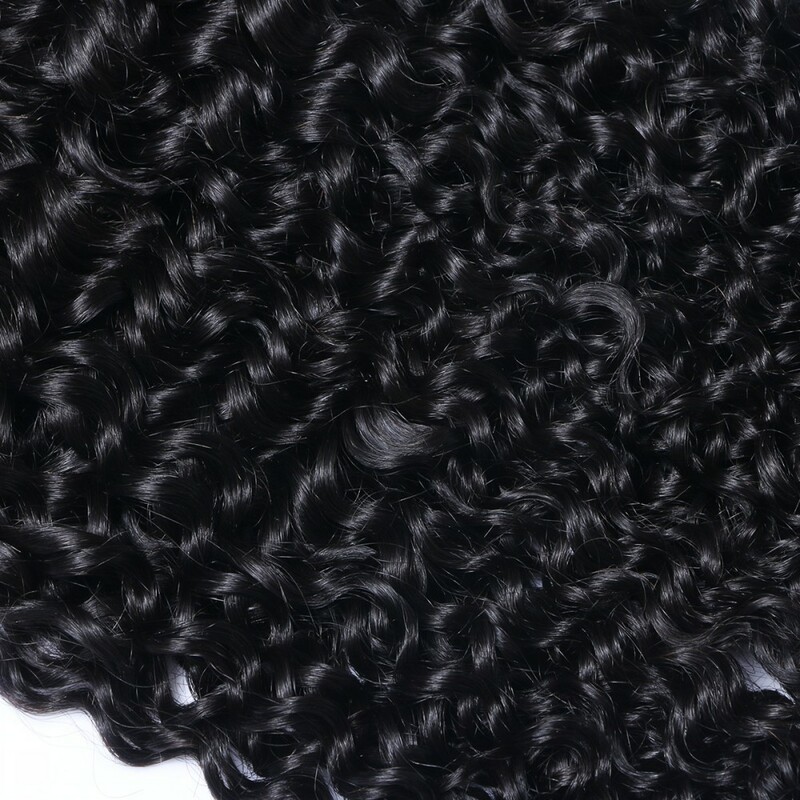 Beautiful Clean, no lice, no mixed hair. 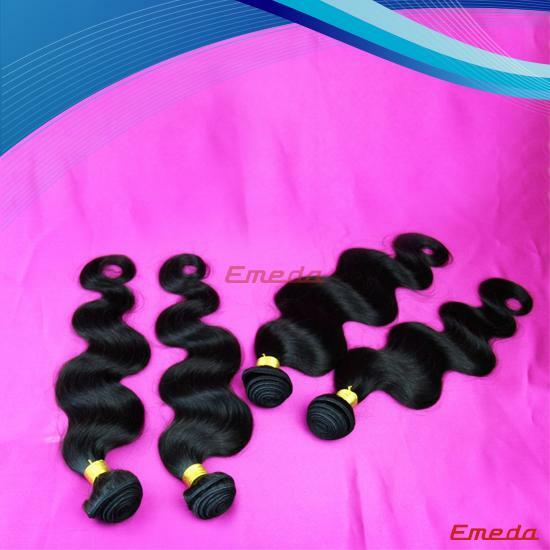 we can provide different texture.And can custom the product as your request,to meet the different clients. 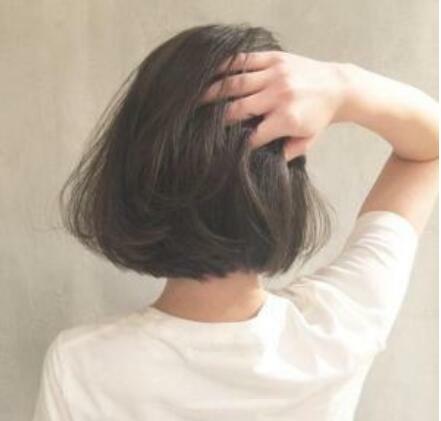 and use, harmless to humans.